Once in a while I find an unexpected gem. A while back I was looking to stockpile some reads but couldn't find a lot at the library that piqued my interest. 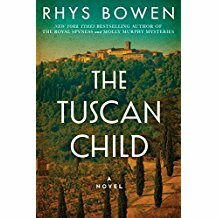 Somehow I managed to run across an eBook sale of The Tuscan Child by Rhys Bowan. I think it might have been one of those 99 cent deals or a little more. The premise sounded interesting and who doesn't love Tuscany so I bought it. When I finally got around to reading it, I was delighted. It's one of those stories that goes back and forth with the past and present but in doing so this one reveals a great love that develops between a downed pilot of the RAF and his angel of mercy who hid him and kept him alive in the ruins of an old monastery. The past love is discovered when the WWII pilot dies and leaves behind clues to his great encounter with his beautiful angel. One of the most mysterious clues to what happened is in a letter with a line that says something to the effect that "Our precious boy is taken care of." 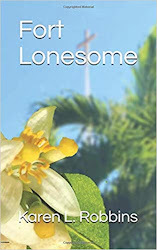 As the daughter searches for clues to her father's past she becomes involved in the lives of the villagers where her father had been hidden She discovers some not so nice secrets of the past--some deadly. 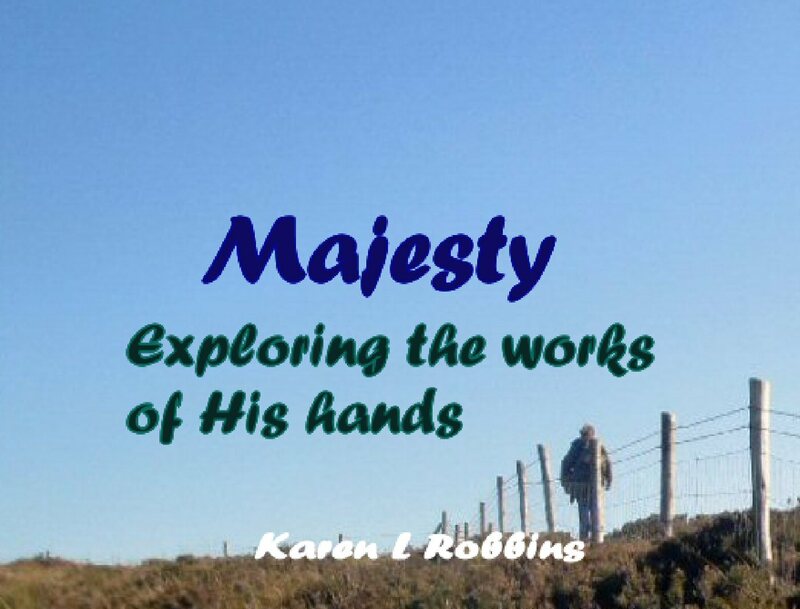 It is an intriguing story, a nice romance, a little history and a surprising end result. By the way, expect to be tempted by great descriptions of Tuscan food. A great book for the road!